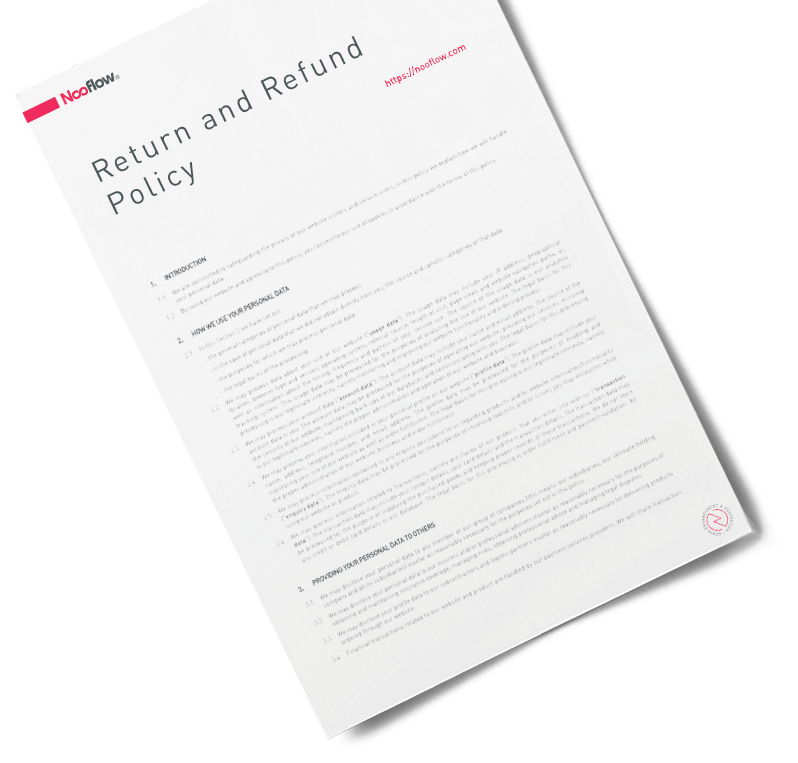 Within this policy, we clarify the way we will handle your return and refund requests. 1.1We understand that occasionally you may wish to return a product to us. 1.2We have created this policy to enable you to return products to us in appropriate circumstances. 1.3This policy shall apply to all of our customers, irrespective of their geographical location. 1.4This policy shall apply to all orders submitted through our website. 1.5This document does not affect any statutory rights you may have as a consumer (such as rights under the Consumer Contracts (Information, Cancellation and Additional Charges)). - none of the exclusions set out in this policy apply. 3.1In order to take advantage of your rights under this policy, you must contact us to obtain a return authorization number, and then send the product to our dispatch and logistics center with a covering note quoting that number. 3.2Products returned under this policy must be sent to Liliput Road, Brackmills, NN47DT, Northampton United Kingdom. 3.3You will be responsible for paying postage costs associated with returns under this policy. 4.1We will give you a refund for the price you paid to us in respect of any product properly returned by you in accordance with this policy. 4.2We will not refund to you the original delivery charges relating to the returned product. 4.3We will not refund to you any costs you incur in returning the product to our dispatch and logistics center. 4.4We will usually refund any money received from you using the same method originally used by you to pay for your purchase. 4.5We will process the refund due to you as soon as possible and, in any event, within 30 days following the day we receive your returned product. - if we do not receive payment of such additional amount within 14 days of issuing a request for payment, we may destroy or otherwise dispose of the returned product in our sole discretion without any liability to you. 6.2Our address for returns is at Liliput Road, Brackmills, NN47DT, Northampton United Kingdom. - by email, using the email address published on our website.